Due to the contest’s popularity and delay of some sponsors not getting their new members registered with O.I., we have extended the contest deadline to March 17! The draw will be made March 21st. This will give us more time to make sure that we have the complete list of new members and their sponsors to give everyone a chance! We have to date 102 registered new members. Way to go PNW! Still time to sign up that new member, you keep forgetting to ask! Click on the link below to see original offer. Get a head start on St. Patty's Day with the Meridian Optimist Club as they celebrate the Luck o'the Irish Casino Night for the fourth consecutive year. 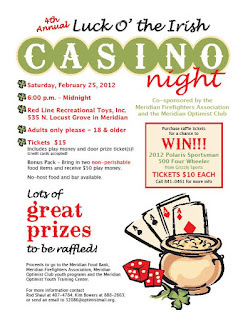 A joint project with the Meridian Firefighters Drum and Bugle Corps, this activity is fun for the community and raises money for good causes including the Optimist Youth Training Center, the Meridian Food Bank and the Meridian Firefighters. 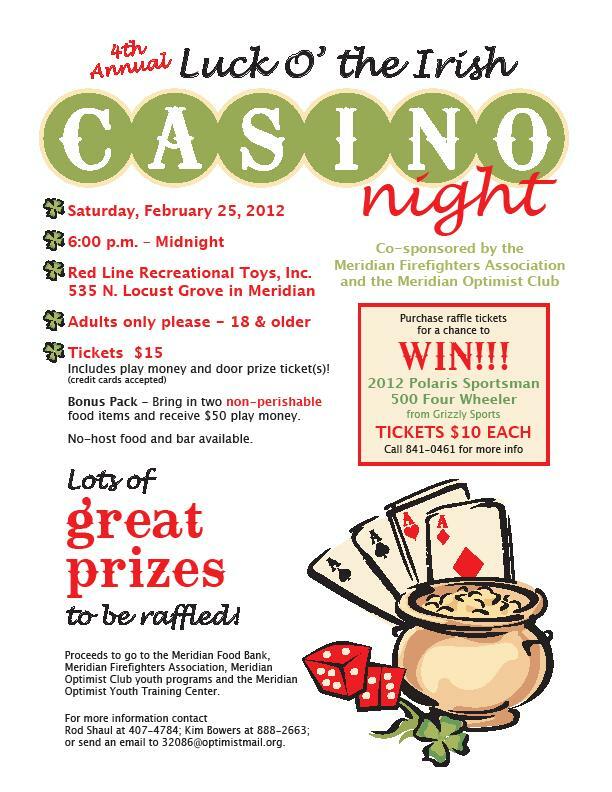 The fun starts at 6:00 p.m., Saturday, February 25 at Red Line Recreational Toys, 535 N. Locust Grove Road, Meridian. Enlarge and print the flyer for full details. Don't forget to bring an extra $10 for your chance to win a 2012 Polaris Four Wheeler. Good luck! 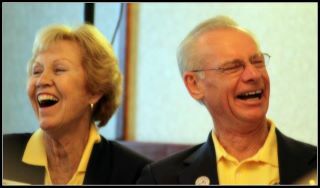 Do you know what makes Evelyn and Bill French happy? Seeing a lot of Optimist Club members at the District meetings. And that is why Governor Bill decided to hold three separate regional meetings for the second quarter of the 2011-2012 administrative year. Your next opportunity to meet the first couple is this Saturday, February 25, at the Keizer Renaissance Inn, Keizer, OR. Click here for details of the Oregon Regional PNW District meeting. Click here for the program. Click here to register online now. Thanks to Traci Brandebourg for the photo. Caldwell Optimist Club member Manny Albares will be honored on Saturday, February 18 by the City of Caldwell when the community recognizes the day as Manny Albares Day. Manny has been serving the youth of the community for 30 years as the founder and lead coach of the PAL youth boxing program. Saturday is also the day of the Silver Belt Invitational - the boxing event that brings youth boxers from as far away as Oklahoma to compete against traveling teams from Washington, Oregon, Nevada, Wyoming and the home club of Caldwell, Idaho. According to Manny, the children who box in the program learn to be good students and family members as they learn the discipline of boxing. As a PAL program, they gain respect for law enforcement and the officers that protect their community. As a Caldwell Optimist Club program, they also learn that others appreciate them for the remarkable young people that they are. You don't want to miss the Silver Belt Invitational at the O'Connor Field House in Caldwell. There will be a matinee event at 1:00 p.m. for the younger boxers and the marquee event starts at 6:00 p.m. Tickets are available at the door. Proceeds support the PAL Boxing program and other youth projects of the Caldwell Optimist Club. Photo credit: Charlie Litchfield of the Idaho Press Tribune. 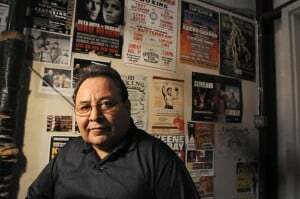 Read the full article "Longtime Coach Manny Albares honored for contribution to youth" at the Idaho Press Tribune. 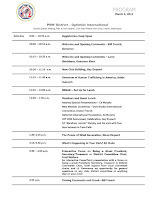 As this years A&A chairperson, I have come up with a plan for the 2011-2012 meetings. I have always enjoyed district meetings and hearing what other clubs do. I have always returned home with wonderful new ideas. So I am asking all the clubs that will be attending the meeting in Newport May 18th and 19th to please bring a past CPA book. This will allow you to show off a project or fundraiser that you are proud of, as well as show our new Optimist members how a CPA book is done. In addition, if you have a scrapbook, a threefold or bulletin board that you would like to display, then please bring them as well. Let’s show off what makes us proud! We will be doing this at all the meetings this year. At the end of the year there will be prizes given away to those that have got involved, and those that just have fun with this project. If you have any questions or concerns please feel free to contact me at bgarcia@aceweb.com or you can call 208-870-7973. This is a guest post from Governor-elect Larry Blackburn. That is 70 Idaho Optimists; our goal was 101, so we did very well for the first PNW regional meeting. Middleton is our newest club in the gem state and had more members than all but Twin Falls. WOW !! Special thanks to Rich Craddock, president of TF club and Keleigh Godfrey. These two dedicated leaders, along with all of their committee members, did a fabulous job of hosting this event. Please get in the habit of checking our great website; pnwdistrictoptimist.com. Linda Jackson does a marvelous job keeping us informed; keep her aware of your club activities so we can share with others. 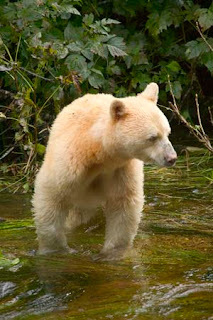 Remember to sign up for email delivery with the link on the top right hand side of the website. Thanks everyone; our 7 out of state leaders were greatly impressed with us. The next regional meeting will be the Oregon group in Keizer, Oregon February 25; and Washington, Alaska and British Columbia, March 3 at Port Gardner, Washington. Need more information and details? Visit the website! Larry Blackburn is the governor-elect of the PNW District-Optimist International. Have you ever wondered how to navigate our website? The information is here! Check out this video tour of http://www.pnwdistrictoptimist.com and be sure to share any questions you may have in the comment section at the end of this post. We'll answer them - I promise! Please share this information with your Optimist Club members. Encourage everyone to find out what is going on in the PNW District. It's fun to learn from others, share experiences and learn and grow together. Do you like to write? Then help us by joining the communications team as an author of your Optimist Club's blog or a reporter or photographer for the PNW District site. We're always looking for new stories! Tell us now and we'll be in touch with an assignment. The weekend is almost here! And that means that Optimist Club members from Idaho will be gathering in Twin Falls on Saturday for the first of our three PNW District 2nd Quarter Regionals. You can register onsite at the Shilo Inn, 1786 Blue Lakes Blvd. 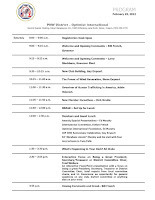 - we'd love to see you there at 9:00 a.m. Download the Twin Falls agenda here. The next two meetings are fast approaching as well. 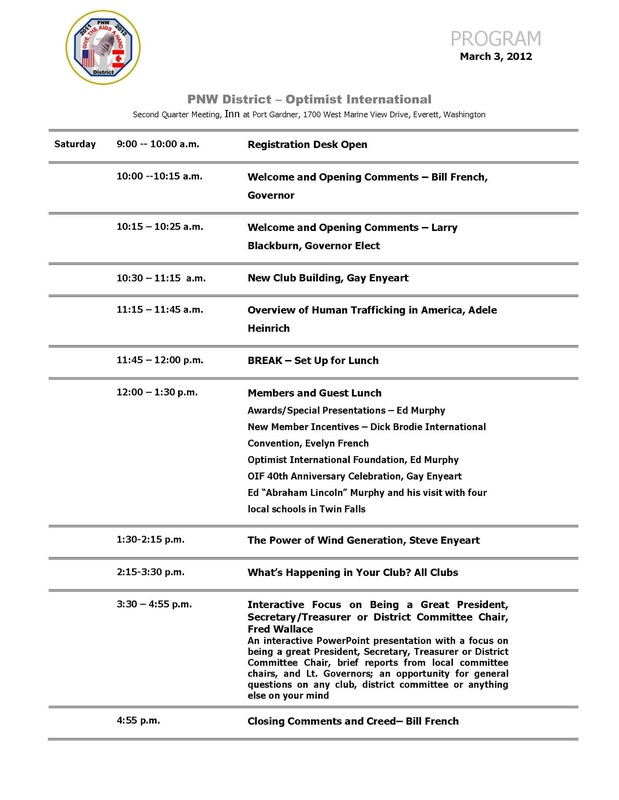 District Secretary Treasurer Mary White has released the agenda for the Oregon Regional in Keizer on February 25 at the Keizer Renaissance Inn, 5188 Wittenberg Lane North. Register online now. 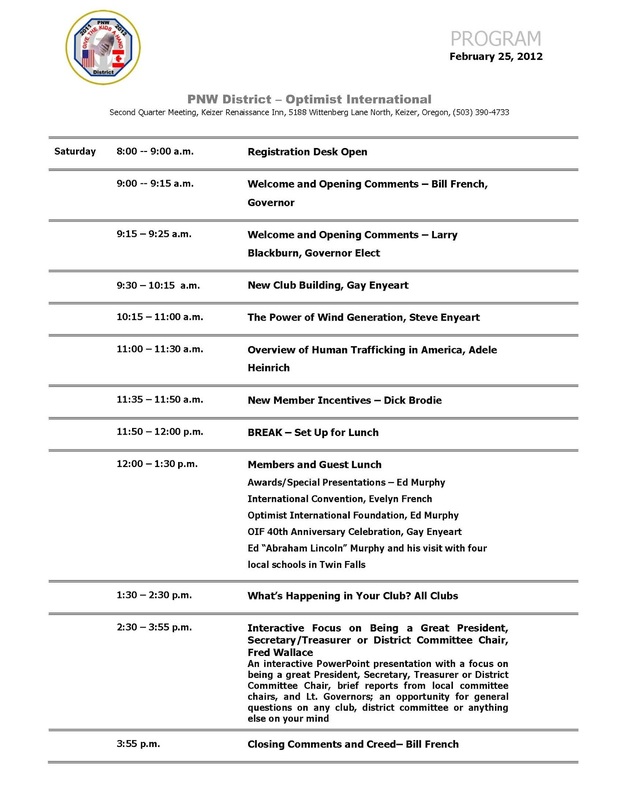 The agenda for the March 3 Regional in Port Gardner-Everett for Washington and British Columbia is also available. This meeting is at the Inn at Port Gardner, 1700 West Marine View. We'll remind you again, but please go ahead and register today. You might say it was "the other kiss" heard around the world caught live on ESPN. Following the Boise State victory at the 2007 Fiesta Bowl, running back Ian Johnson proposed to his girlfriend and now wife Chrissy. 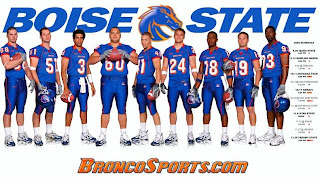 Together they have gone on to be advocates for Boise State University and the football program. The Pacific Northwest District - Optimist International is excited to announce that Chrissy and Ian Johnson will join us for the 2nd Quarter Regional Meeting in Twin Falls on February 11. Ian will speak about his career at Boise State and in the NFL. He'll also talk about thinking outside of the box and staying motivated. You don't want to miss this meeting. Click here for the full Twin Falls agenda. Click here to register now. Governor-elect Larry Blackburn sends thanks to Brad Lorondo of the BSU Athletic Department for assisting with arrangements. He also says, "C'mon,Optimists. Bring your friends. It's more fun with 101."